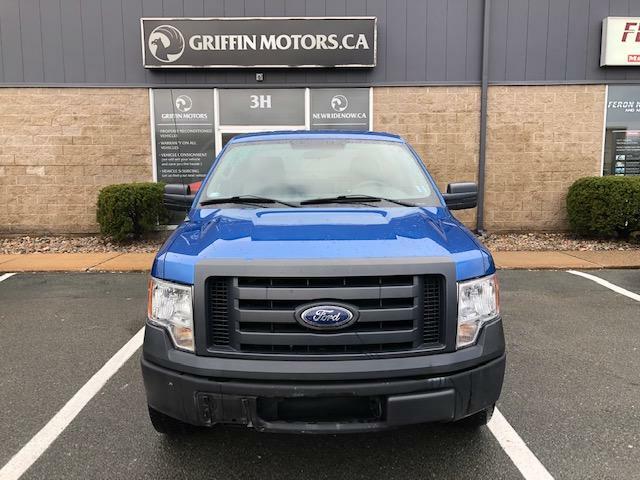 2010 FORD F150 XL V8!!! 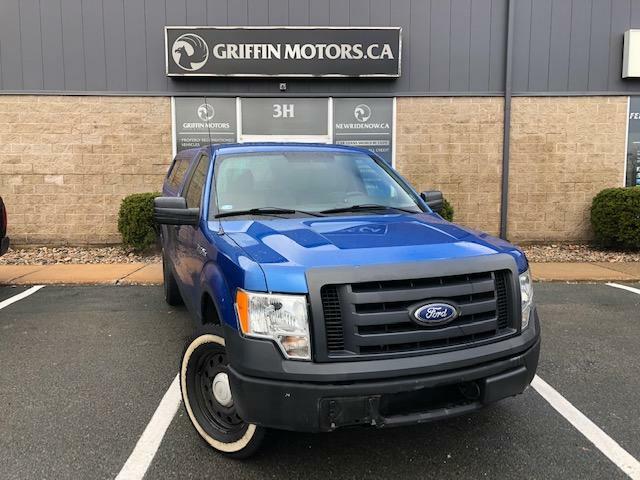 As traded Only $6844 Perfect work truck! Ready for winter with a strong 4WD system and A/C for the summer! This truck won't last long. Local trade in, clean carproof, and two sets of rims!